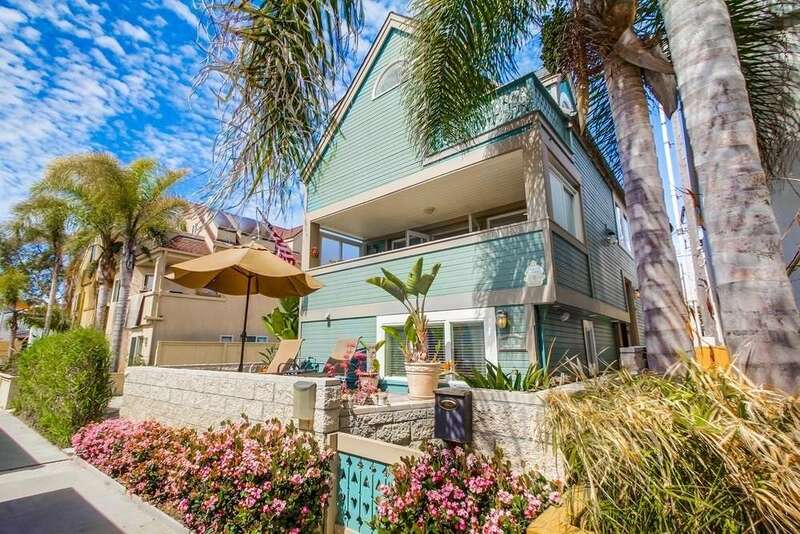 Welcome to your beach house in the heart of Mission Beach, walking distance to everything! Just steps to both the bay and ocean. This home was custom built with a beach-lodge feeling throughout and since has been well taken care of. 20 ft high open beam ceiling in the living room with huge windows. 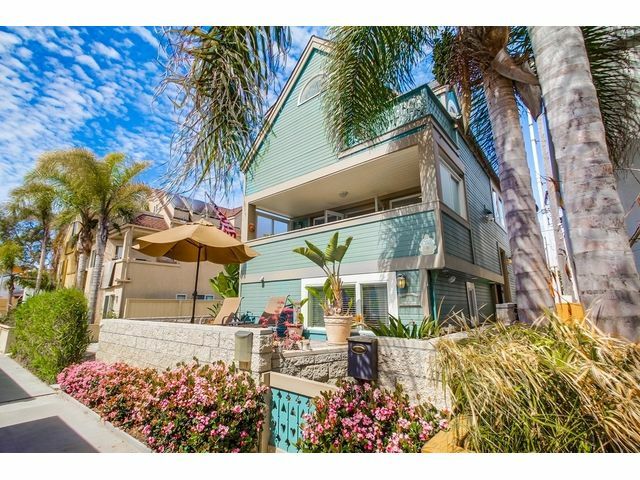 Multiple sun decks, library/office room, laundry room, spacious garage, and comes full furnished. Currently vacation rental sometimes limited showings.